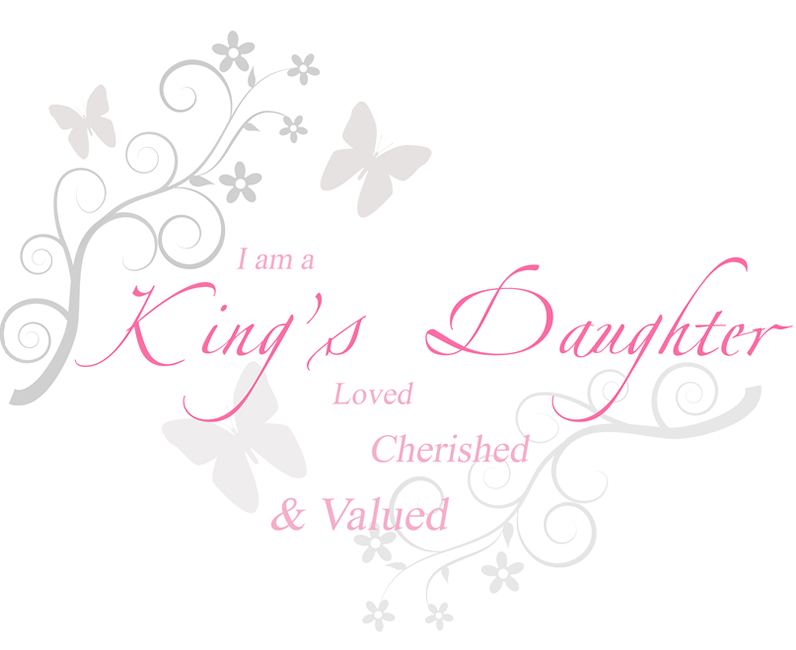 It’s with extreme joy that I would like to share the latest addition to our shop – the King’s Daughters clothing line. Lorah has done a fantastic in designing our very first set of t-shirts. Here is her stunning design. See the lovely t-shirts in the shop here and watch this space for more items.